Cognitive bias modification is an emerging computer-based therapy for anxiety disorders that relies on computer programs or phone applications that train anxious patients to progressively reprogramme harmful thought patterns. 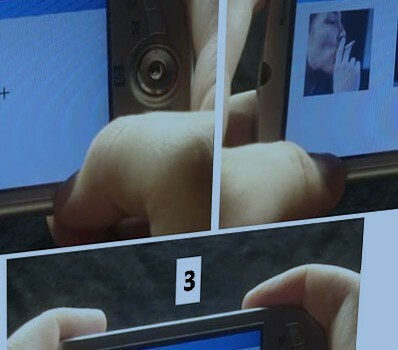 Patients are offered pairs of images on a screen, such as faces, words or pictures, one of which is more threatening than the other. They are required to ignore the more threatening image and focus on the more neutral one. This “attention training” is supposed to gradually adapt the patient’s tendency to focus on the negative aspects of a given situation, which makes their symptoms worse. Research suggests CBM is very effective for particular symptoms and it has the specific advantage of being suitable for children as it requires little effort and no contact with a therapist. Although CBM is still not widely available, several randomized controlled trials and reviews have suggested that regular use reduces the tendency of selective attention to threatening stimuli in adult patients with anxiety, and reduces symptoms. There is still a lot to address in CBM use before it is publicly accessible, and large-scale studies and clinical trials are underway. Where can you do a CBM test – can you do it on line? I am interested in actually undertaking this therapy. is there anyone I can contact about it? There was a TV programme on the subject this week which got me interested.